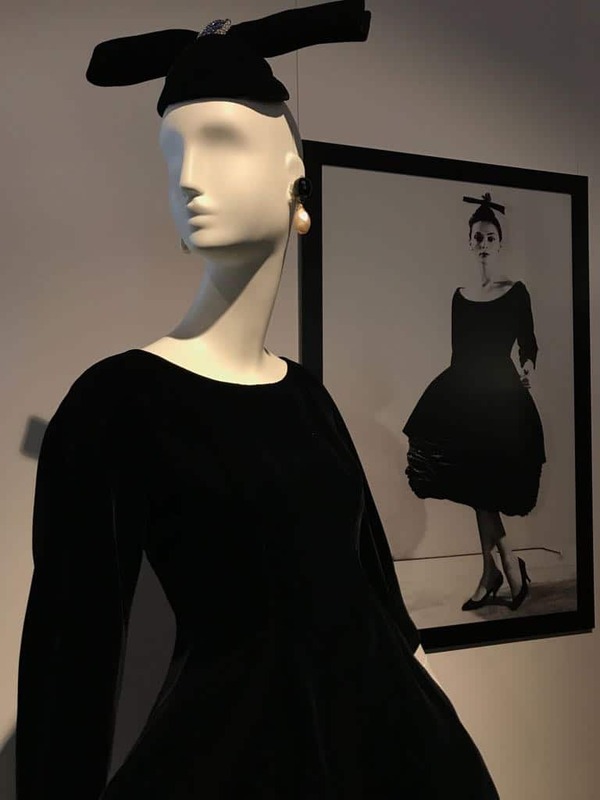 A new exhibition entitled 'Audrey Hepburn & Hubert De Givenchy' will open at the Expo Fondation Bolle in Morges, Switzerland, featuring Schläppi 2200 mannequins. The Expo Fondation Bolle, in partnership with the Musée Alexis-Forel, the Château et ses Musées and the City of Morges and Morges Region Tourism, will host the exhibition for four months, starting in May 2017. More than 50 dresses, hats, and accessories will be presented along with around forty of Mr. Givenchy’s sketches. 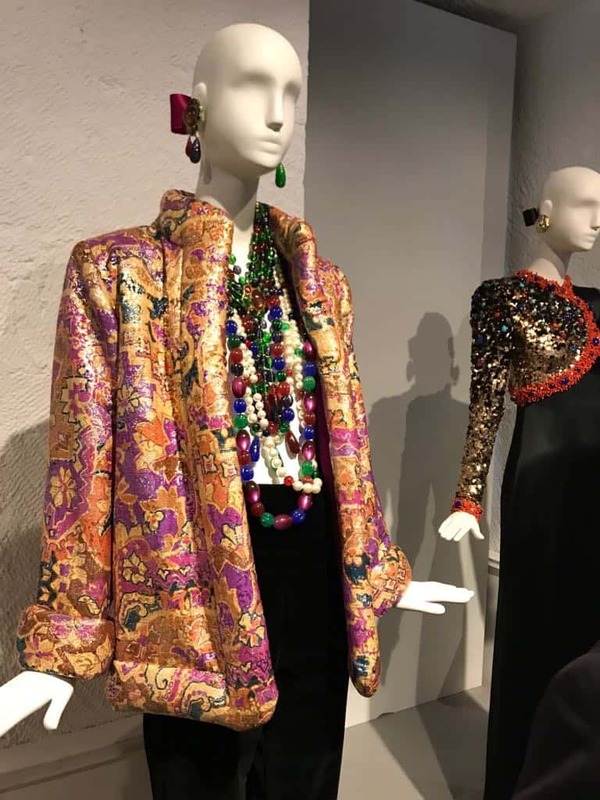 Only 2 major retrospectives have ever been held honouring Givenchy’s work – one in Madrid in 2014 and another in the Hague in 2016. There is no doubting the scale and impact Givenchy has made in fashion and in particular the fruits of his 40 year friendship with actress Audrey Hepburn. This exhibition explores that long and creative relationship and celebrates the now famous haute couture created during their time together. Hubert made all the dresses for my first films. It was he who gave me a look, a kind, a silhouette. It was he who visually made me what I became. Many of the famous garments Givenchy created for Hepburn are on display along with a number of never before seen haute couture dresses. 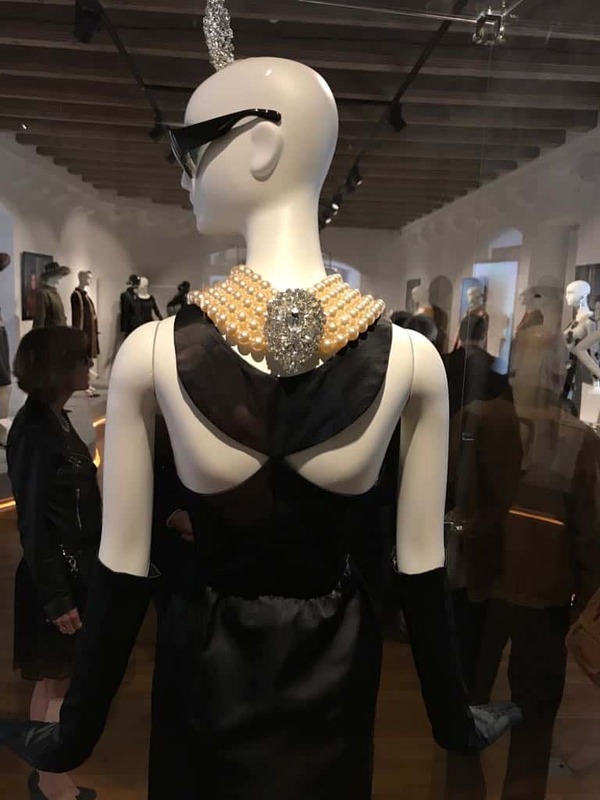 All the works have been meticulously displayed using gloss black and mat white Schläppi 2200 mannequins, a favourite mannequin collection of Mr. Givenchy. The opening party was the first opportunity for Andrea Bonaveri, CEO of Bonaveri, to meet Mr. Givenchy and share their common passion for the classic silhouettes and timeless elegance of the Schläppi 2200 collection. Tuesday to Sunday from 10 AM to 5 PM at Expo Fondation Bolle, Château de Morges et ses musées and Musée Alexis-Forel in Morges, Switzerland. 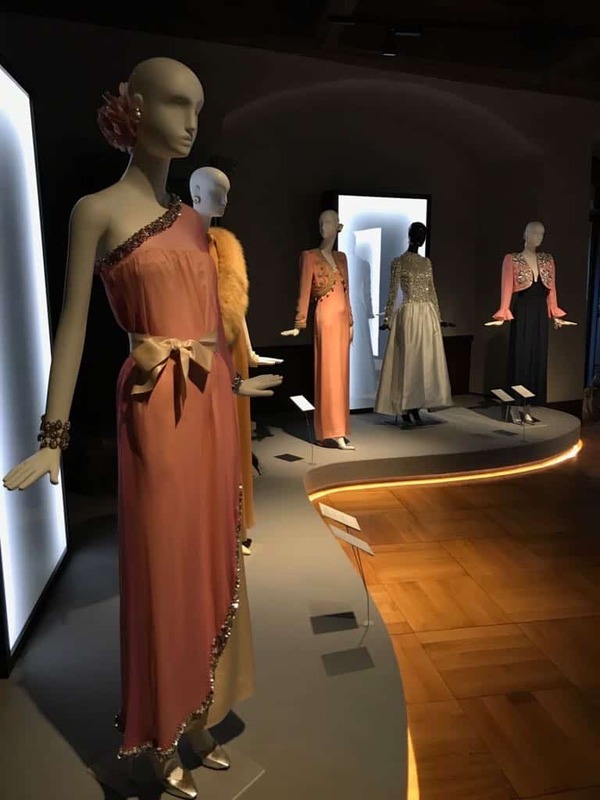 Schläppi 2200 mannequins were also used for Missoni’s London Exhibition and the Maria Callas exhibition in Verona.